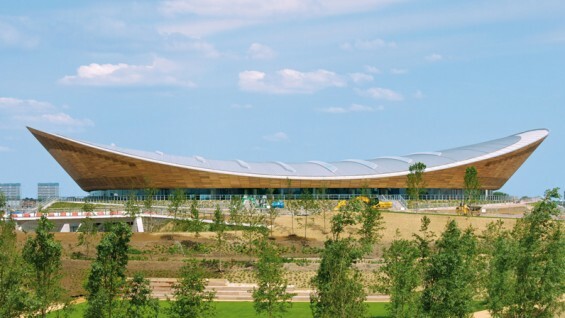 The leader of the design team for the London 2012 Velodrome, Mike Taylor is a senior partner at Hopkins Architects, founded by Michael Hopkins in 1976. The firm, renowned as pioneers of prefabricated, lightweight, and sustainable architecture, is “guided by deeply-rooted architectural, environmental, and social convictions.” The design practice focuses on integrating advanced design, craft, and sustainable solutions—from early conceptual designs through construction. Widely lauded for its elegant carefully engineered form, the Velodrome’s sustainable and flexible design has won awards for its architecture and engineering, as well as its civic presence from the RIBA, the Architects Journal, and the BCI, among others. 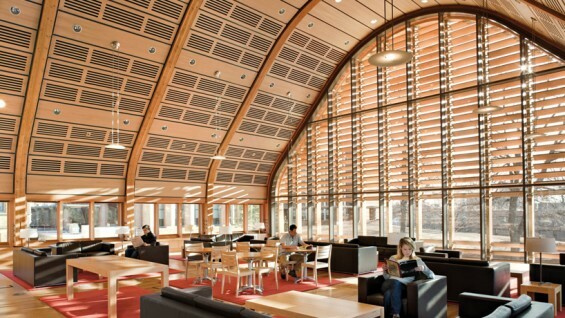 Taylor will also be speaking about his other recent projects, including the Frick Chemistry Laboratory at Princeton University, Kroon Hall for the School of Forestry and Environmental Studies at Yale, and the Refectory at Norwich Cathedral. 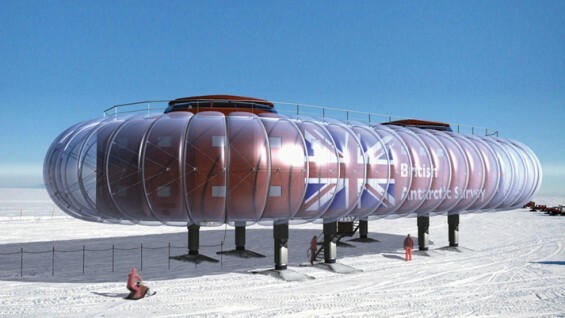 He is currently working on the new “ultra-green” headquarters for the WWF-UK, academic libraries at the Universities of East London and Nottingham, and a 500 bed public hospital in Liguria, Italy. In addition to his role at Hopkins Architects, Taylor has lectured and tutored regularly at United Kingdom schools of architecture and has taught a postgraduate design course at Yale University. Moderated by Richard Olcott, founding partner and Design Principal at Ennead Architects.